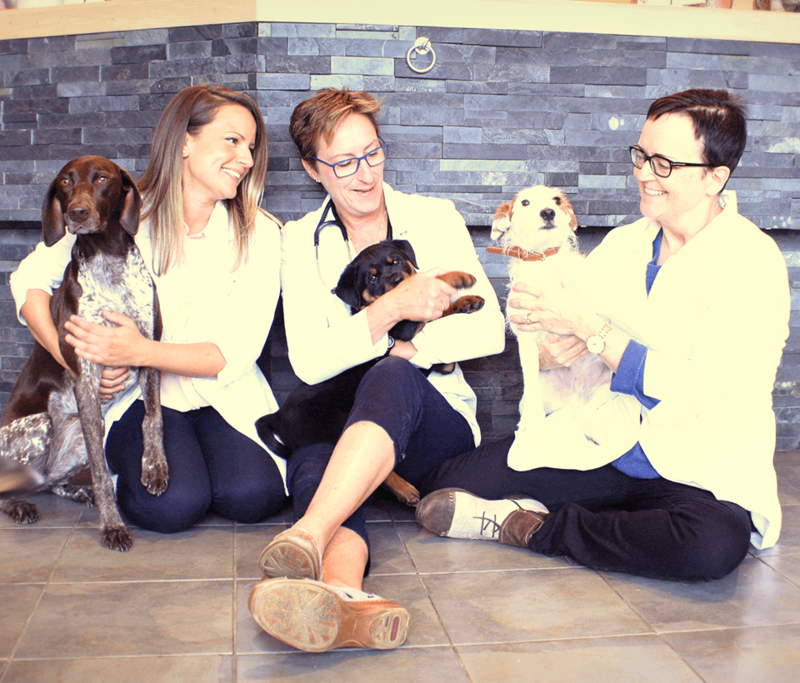 Fisher Glen Animal Hospital - Your Ottawa Neighbourhood Veterinarians! appointment with Fisher Glen online! 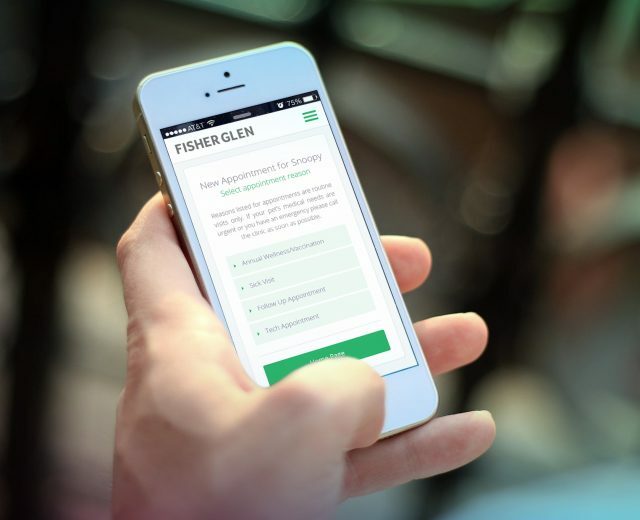 You Can Now Book Your Appointment With Fisher Glen Online!Book Now! 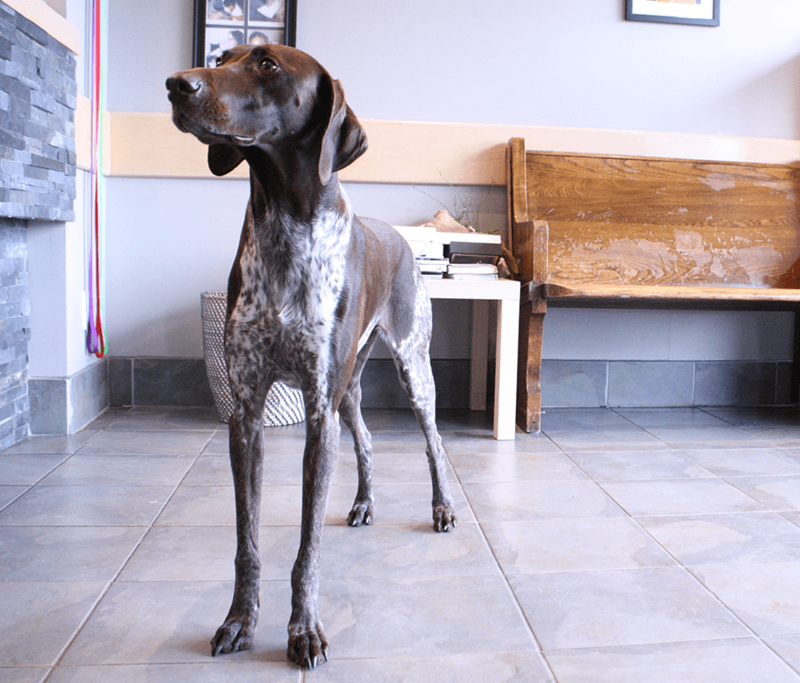 We are a full service animal hospital serving the Nepean and Ottawa area. Let us show you just how fun and relaxing it can be to come to the vet! Need an appointment? Click Here to book online! Or in case of an after hours emergency, visit our sister clinic the Animal Emergency and Specialty Hospital – a 24 hour animal hospital offering around the clock emergency vet care! Learn about all of our available veterinary services and state of the art facilities at Fisher Glen Animal Hospital, or contact us to book an appointment today! Browse through a growing resource of pet health tips and useful information. Keep your furry family members happy and healthy for years to come! 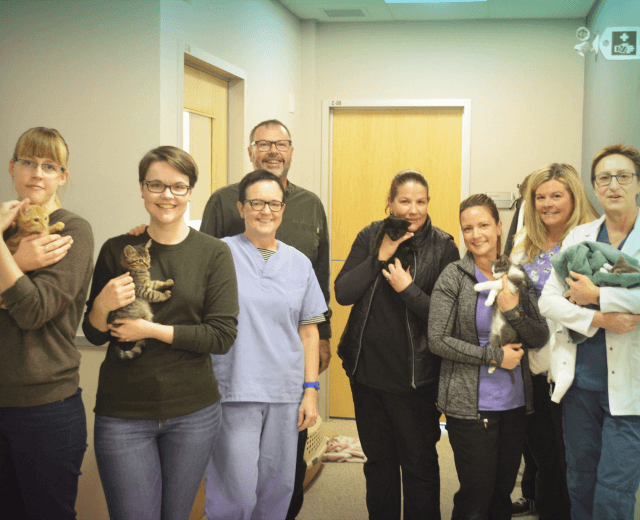 Meet the staff, get to know the facilities, and learn a little more about what makes us special here at Fisher Glen Animal Hospital! Compassionate care is the cornerstone of Fisher Glen Animal Hospital, because we know that the right veterinary clinic can make all the difference in your pet’s experience. Let us show you how relaxing & fun it can be to come to the vet! We are a small but full-service animal hospital, with an emphasis on preventive medicine & personalized care. Consequently whether it’s a simple checkup, help caring for an aging pet, or a life-saving surgery, we’ll be there for you every step of the way! Treating you as a member of our family is a top priority. We will always find a way to fit you in if your pet is ill, because we care! Chances are we’ll know your voice on the phone, your face when you arrive, even your pet’s favourite treats! 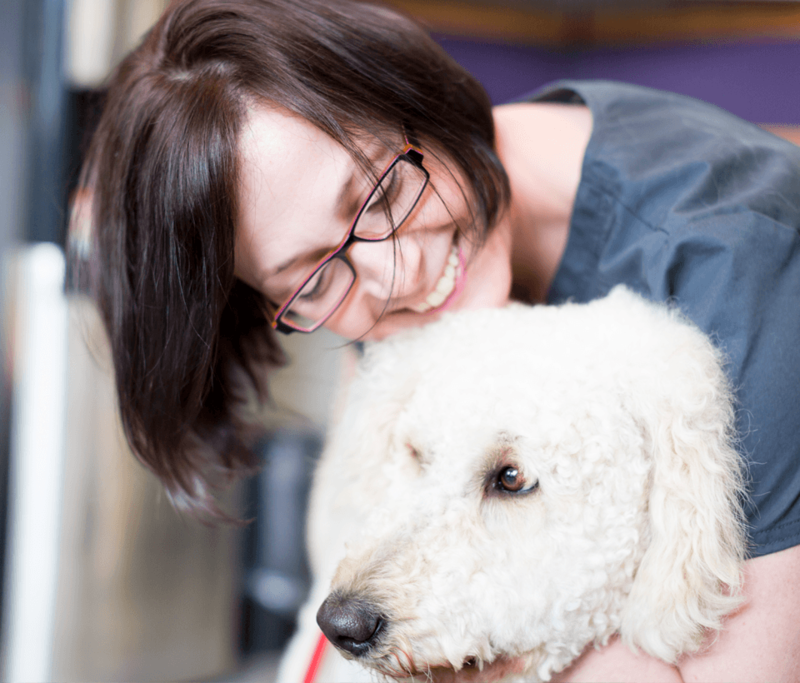 Fisher Glen is proud to be a fear free veterinary clinic! We have taken the time to better understand the signs of fear and stress in your pet, and how to make visits as easy & relaxing as possible. Visit Fear Free Veterinary Care to learn more! All the latest in News, Posts, and Pet Health from Fisher Glen Animal Hospital! 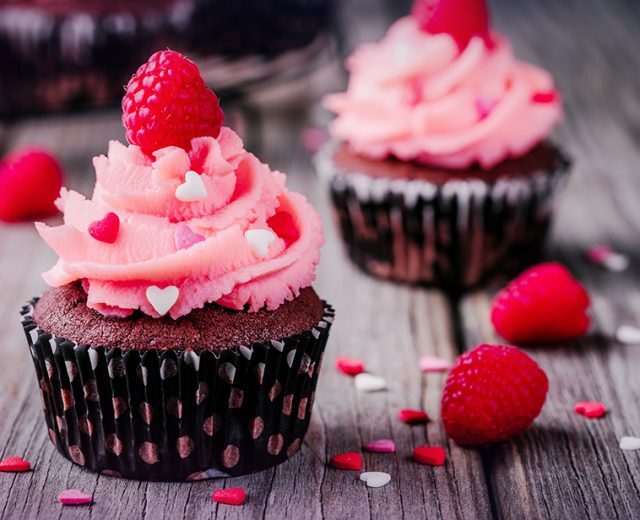 Fisher Glen Animal Hospital would like to wish all of you a Happy Valentine's Day, and answer some of your questions about chocolate & pets! Fisher Glen Animal Hospital would like you to meet Si and Am - two inseparable sisters up for adoption from the Ottawa Stray Cat Rescue! 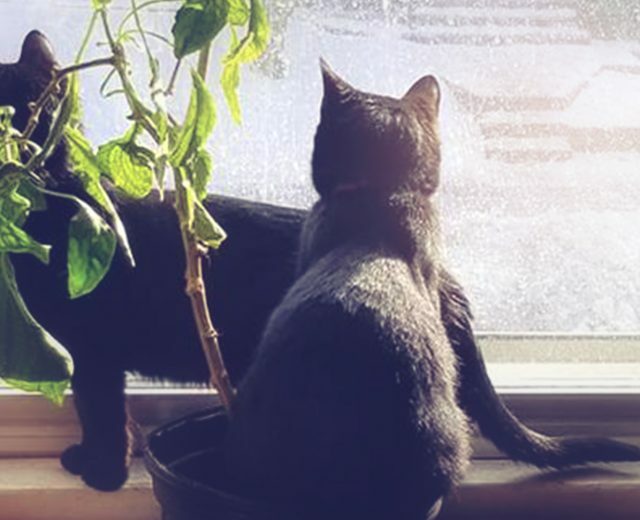 Read moreOttawa Stray Cat Rescue: Sisters Si And Am Are Up For Adoption! Look, we get it. At times it's tough to get to the phone - sometimes it's just easier to make appointments online! Read moreYou Can Now Book Appointments With Fisher Glen Online! The team at Fisher Glen Animal Hospital recently spent the day volunteering our services for the Ottawa Humane Society! Read moreWhat’s New: Fisher Glen At The Ottawa Humane Society! Here at Fisher Glen Animal Hospital, we know that transporting cats can be a stressful process. Here are some tips on transporting kitty to the vet! 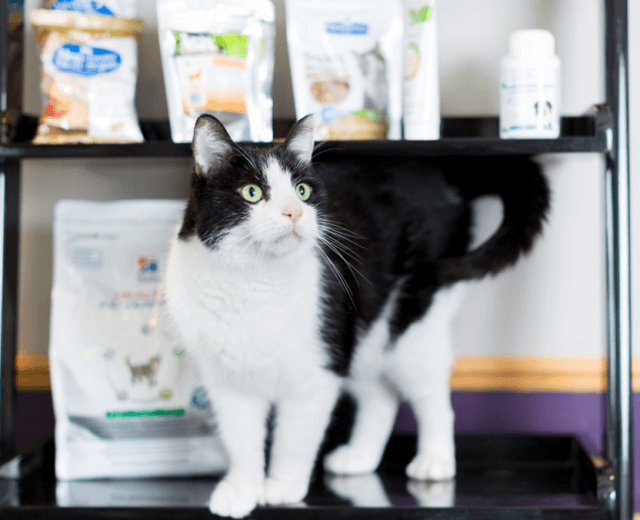 Read moreFisher Glen Animal Hospital’s Tips to Get Your Cat to the Vet! Fisher Glen Animal Hospital would like you to meet Sasha and Stoney - two adorable kittens up for adoption from the Ottawa Stray Cat Rescue! 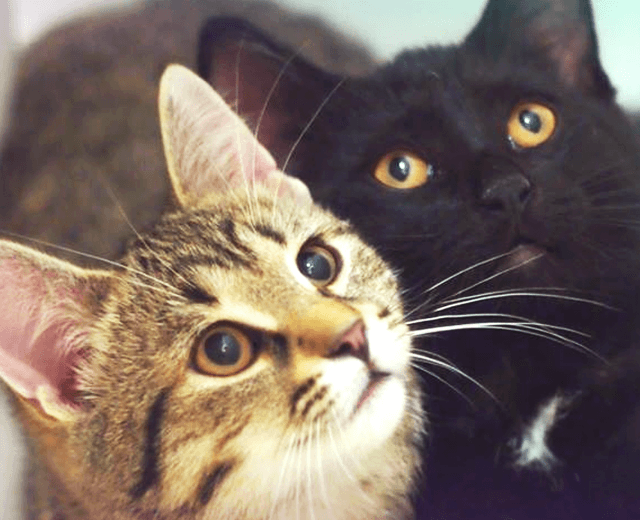 Read moreOttawa Cat Rescue: Sasha and Stoney Are Up For Adoption! We here at Fisher Glen would like to introduce you to Keba - an adorable kitten up for adoption from the Ottawa Stray Cat Rescue! 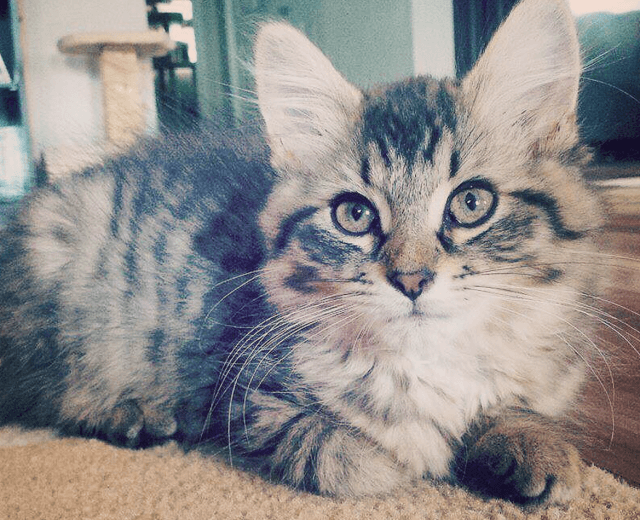 Read moreOttawa Stray Cat Rescue Profile: Keba Is Up For Adoption! Here at Fisher Glen Animal Hospital, we offer a range of complete animal wellness plans, designed to give your pet the best quality of care at the most affordable price! Do you have any questions? Get in touch today! You can also visit our new Online Appointment Booking portal!